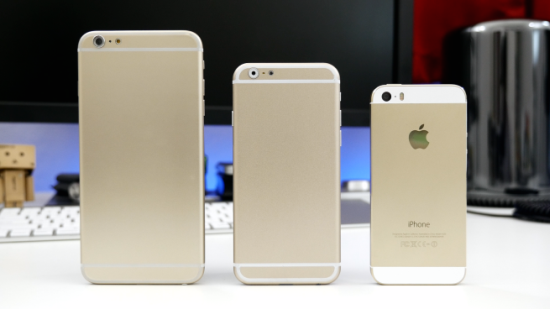 Apple could unveil four new iOS devices before the end of the year. Unfortunately, only one of them may be ready to launch by September. On Friday, a report from Taiwanese newspaper UDN (via G for Games) said only the long-rumored 4.7-inch “iPhone 6” will be ready for launch following a September "special event." The anticipated 5.5-inch version, meanwhile, isn’t even expected to enter production until that month. Both the “iPad Air 2” and next-generation iPad mini are also not expected to enter mass production until September. Yesterday, DigiTimes said that Apple was planning on launching its bigger, 5.5-inch iPhone handset after the 4.7-inch model in order to avoid competition between the two devices. 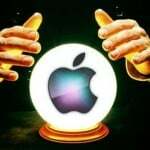 Earlier this week, I said that Apple would probably unveil both new iPhones at the same September event -- even if the larger model isn't available in stores until after the 4.7-inch model. I still believe this, despite today's unverified report. Finally, Apple has held October iPad launch events in both 2012 and 2013. It wouldn't come as any surprise to see this trend to continue this year. 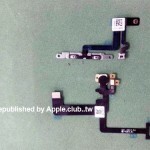 For the latest on the iPhone 6, see: Report: Apple will launch its bigger, 5.5-inch handset after the 4.7-inch 'iPhone 6,' Parts for Apple's bigger, 5.5-inch 'iPhone 6' are shown off in new images, and If you can’t wait for the 'iPhone 6,' take a look at this working Wico6 clone.